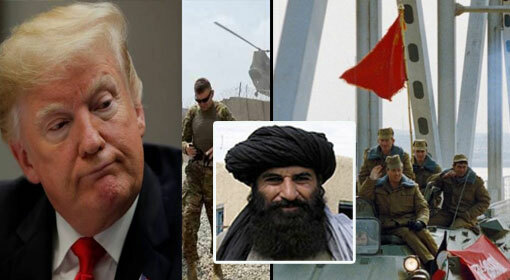 Washington: US pulling out its forces from Afghanistan would strengthen the terrorist organisations which could pose a danger of attack similar to 9/11, warned US Marine Corps, General Joseph Dunford. 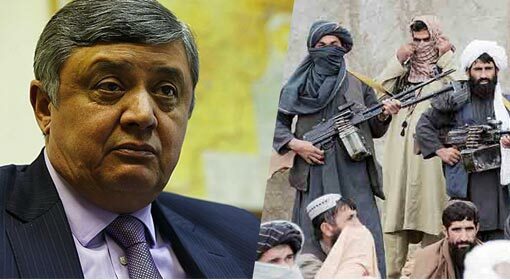 The Afghan war going on over the last 17 years seems to have intensified with the conflicts in the past few months. 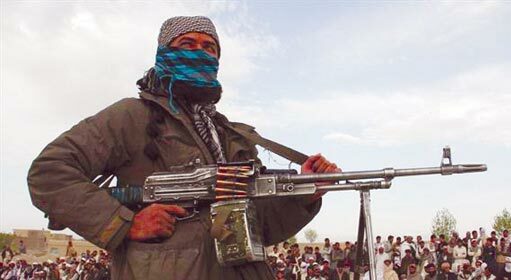 There have been claims of the growing influence of Taliban and ‘IS’ in Afghanistan. 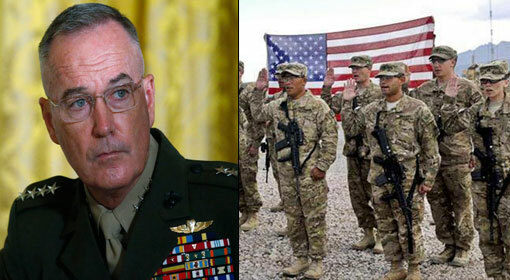 Therefore, in the wake of the situation, General Dunford statement is significant. 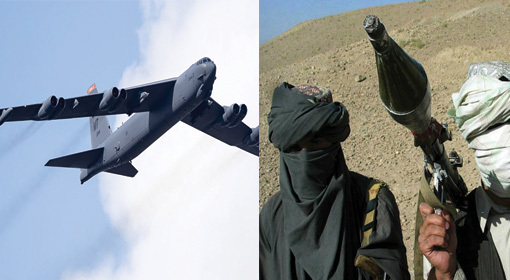 If the combat operations against Al-Qaeda, Taliban and other terrorist organisations are not sustained, then these organisations could gain strength and pose a danger of attack like 9/11, warned general Dunford. He also warned of a possibility of such attacks on countries which are allies of US. For the security of US, its citizen and its allies, it is imperative to increase troops in Afghanistan, said General Dunford. 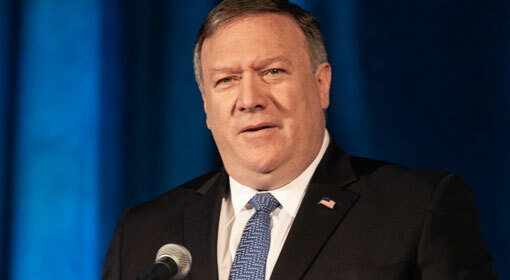 He further assured that although there have been causalities of U.S. troops in the Afghan war, the result is that the U.S citizens are safe. NATO chief Jens Stoltenberg, recently announced that NATO would not withdraw its forces from Afghanistan till there is surety of long-term peace and stability in the region. 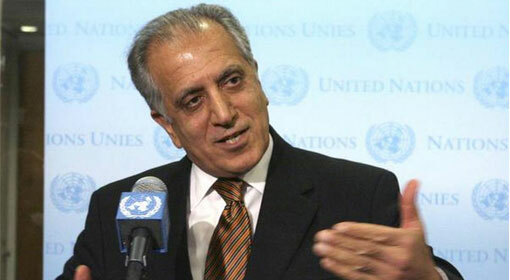 Due to increasing incidents of violence in Afghanistan, it is not possible to pull out any forces. 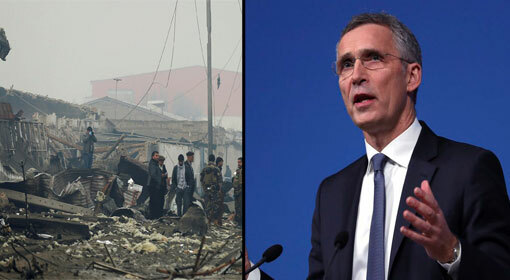 Major European countries have supported Stoltenberg’s strategy of long-term deployment of NATO forces in Afghanistan. 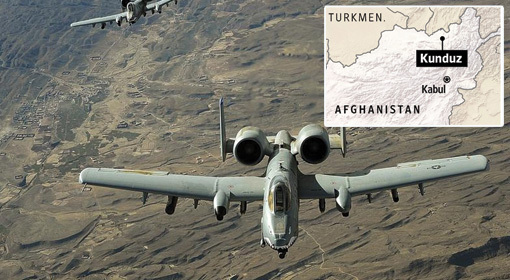 The US has currently deployed more than 10000 troops in Afghanistan.